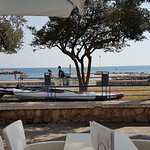 Second visit to this restaurant, very friendly relaxed atmosphere by the sea. Food is delicious, service is excellent and drinks are very reasonable. On a three night stay we came here twice. 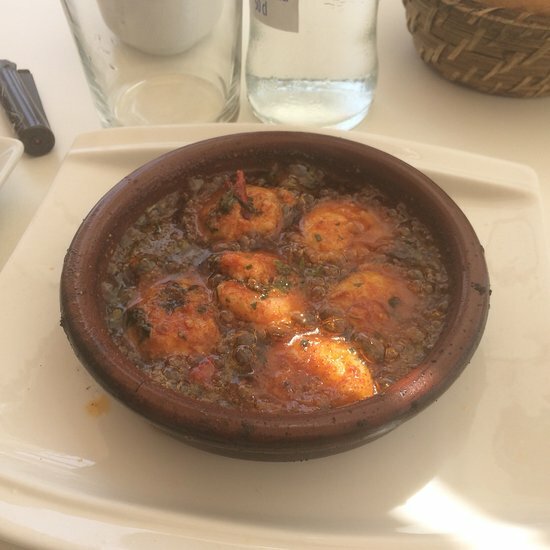 So much better food than in Malaga port and much better value. Great food, drink and atmosphere. The owner a Charlie, and his brother, run a smart outfit. It’s welcoming, stylish and can’t be beaten!! 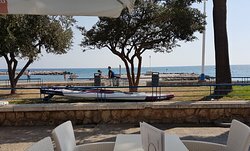 Another good value and pleasant beach restaurant and bar in Pedregalejo. We had a relaxing lunch - good food and value. Definately my favourite restruant in Pedregalego. Great location. Clean modern restruant. Great food . Attentive friendly staff ... the full package! Really relaxed evening restaurant with good food and good atmosphere! Overlooking the beach, good staff who are really friendly and a great menu with a lot of options - Tapas was great! Loved the evening and would recommend. 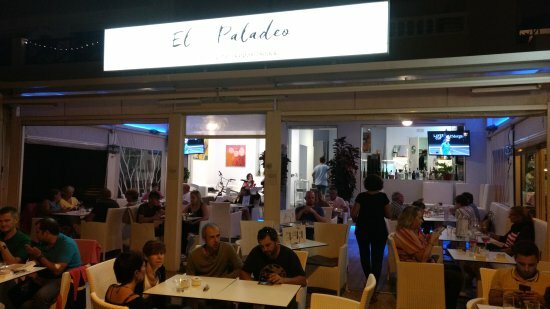 Get quick answers from El Paladeo staff and past visitors.